The future of Omaha’s first hookah bar could be in jeopardy, after Omaha City Council members take action against Taza Hookah Lounge. The reality show “Bar Rescue” named Taza Hookah Lounge one of the most disgusting bars in America. Among other things the show deemed disgusting: a dead rat found under a couch during filming. 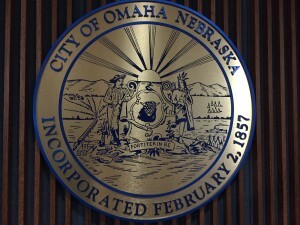 It’s not the bar’s sanitary record that is concerning to Omaha City Council members, however, but its record with police. 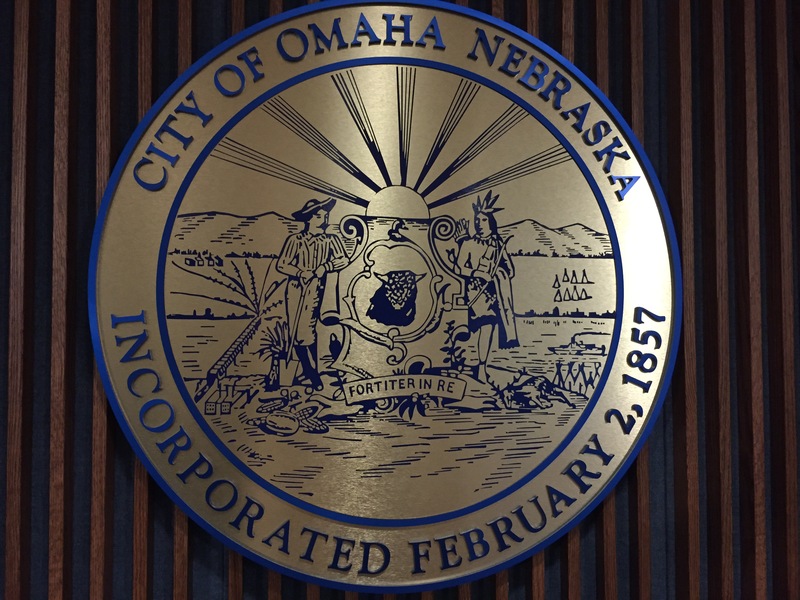 During Tuesday’s Council meeting, Omaha Police Lieutenant Steve Cerveny told Council members about an incident outside Taza Hookah Lounge on October 21st, 2015, after four women were kicked out of the bar for fighting. The Council can’t technically take away Taza Hookah Lounge’s liquor license, which would effectively put the bar out of business—so Council members instead passed a resolution recommending the Nebraska Liquor Control Commission require the bar’s owner, Jesse Hill, to submit a new liquor license application for approval. If the Liquor Commission concedes and requires Hill to file a new application, it could end up being denied, which would also effectively put the bar out of business. The next major item of concern for Council members was a resolution authorizing the purchase of six new trucks to be used for snow removal. The plan to buy the vehicles was in place before last week’s snow storm which saw rush hour traffic grind to a stop, but Council members used the opportunity to talk about the City’s plans to battle rush hour storms anyway. Mark McCoy manages the City’s fleet of vehicles. Counting the 6 trucks discussed Tuesday, McCoy said there are 122 trucks in the City’s snow removal fleet. 22 of those have been in service for at least 12 years, which McCoy said is longer than what is standard. Since broken snow plows plow no snow, Council members agreed replacing outdated equipment is vital. The City’s current snow removal plan says vehicles should be able to safely drive the posted speed limit on main arterial roads within six hours of a snow event. Councilman Pete Festersen said that plan needs to be adjusted for storms that hit during rush hour, saying 6 hours is too long in that scenario. Councilman Garry Gernandt was quick to add all the planning in the world may not amount to much. Council members unanimously approved the resolution to buy the six new vehicles, which still need to be built so won’t be any help removing snow this winter. Also at Tuesday’s meeting, Council members discussed the demolition of Civic Auditorium. Constructed in 1954, the Parks Department took control of the building three years ago, before shutting its doors completely in 2014. The auditorium sits on nine acres of land along Capital Avenue; an area the Mayor’s office said is prime for redevelopment. On Tuesday’s consent agenda—which is typically passed with little fanfare– was a resolution awarding the demolition contract to Illinois-based DeNovo Constructors. The $3.1 million contract would be paid for by funds already earmarked for the auditorium’s demolition. But critics of the resolution—including several Council members—said the contract should have included stipulations about the inclusion of small and emerging businesses, or SEB’s, before being put out to bid. Last year, the Council passed an SEB ordinance which aims to give preference to minority contractors headquartered in poverty stricken areas. Spencer McGruder, speaking more or less on behalf of Omaha’s SEB’s, said the fact the contract didn’t have any language at all about SEB’s was confusing and unacceptable. Brook Bench, the director of the City’s Parks Department, said the absence of SEB stipulations in the contract was an oversight. He told Council members even though Civic Auditorium was closed last year, it still cost $300,000 to maintain the site. Michelle Peters, the City’s Deputy Attorney, told Council members while they were not contractually obligated to do so, DeNovo had made contact with several SEB’s in anticipation of winning the bid. But the Council did not approve Tuesday’s resolution to give DeNovo the demolition contract. Instead, they voted to lay it over until next week, when a representative from DeNovo can go on the record before the Council and explain how the company plans to do business with area SEB’s. Once a contract is awarded, demolition of the auditorium should take about 18 months.